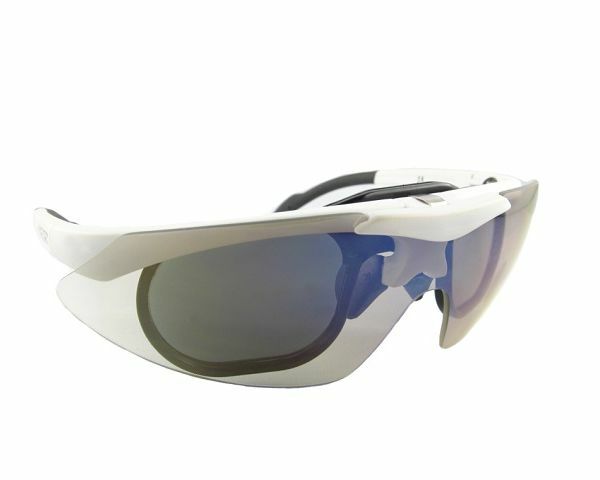 Lightweight autodarkening IPL eyewear for the operator. 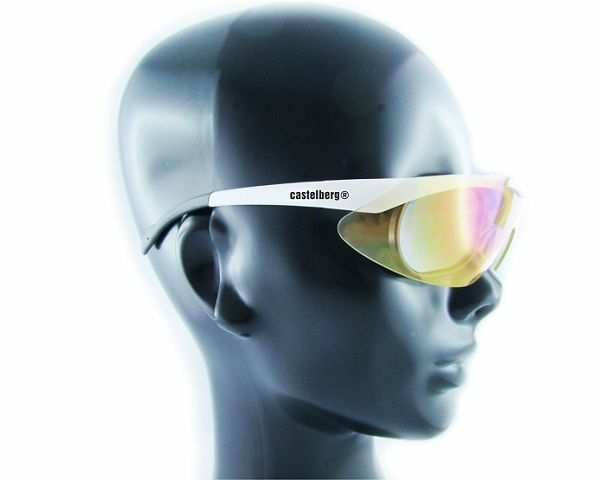 Excellent visibility while offering maximum protection during the IPL Flash. Smartglass M3 reliably switches from light to dark state within less than a millisecond providing operators with protection against the IPL pulse. 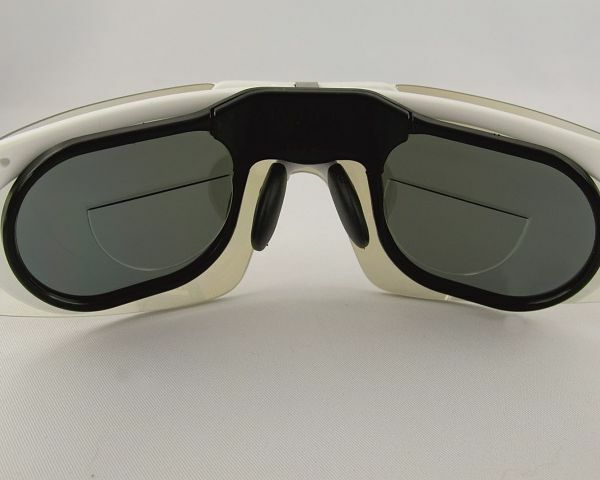 At just 42 grams, these reactive glasses are ultra-lightweight and very comfortable to wear. The specially developed optics allow you to see all colours while treating clients. Smartglass M3 is designed to be maintenance free with a built-in lithium battery designed to operate from 3-4 years. Simply purchase and fit a new optical insert with built-battery when required.